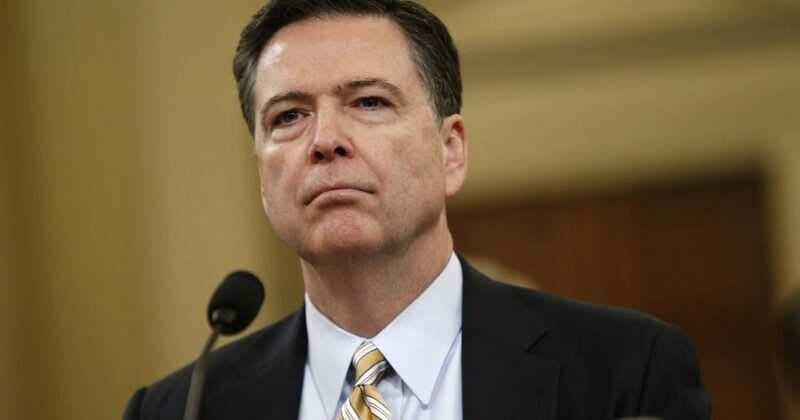 There are seven Comey memos that the former FBI Director wrote that supposedly cover his meetings with President Donald Trump. There have been a few selected leaks about these memos. Mostly, they have been the ones that seem to point to obstruction of justice by the President. It is strange that in this era of massive leaks, that the whole story of the memos has not seen the light of day. Here is what needs to be asked about these memos. If there is an obstruction of justice case to be made against the president in the Trump-Russia affair, James Comey is in the middle of it. Donald Trump’s decision to fire the FBI director is often cited as Exhibit A for obstruction, and the foundation for that case is a set of seven memos Comey wrote describing conversations he had with the president between January 6 and April 11, 2017. They’re not likely to see the memos anytime soon. The FBI and the office of Trump-Russia special counsel Robert Mueller have imposed tight restrictions on access to the memos, holding them even more closely than some documents that are classified at a far higher level. Now, with speculation about obstruction ever present in the media, some lawmakers are calling for the memos to be released. It’s time for Americans to know what’s going on, they say. The public part of the memo story began on May 16, 2017, when the New York Times published a story headlined, “Comey Memo Says Trump Asked Him to End Flynn …..
Byron York: Why are the Comey memos secret?